Souichi was with Kira's team, until the moment where Kosuke kills his father. 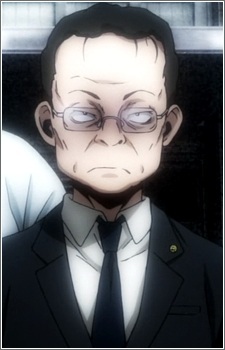 He has a healthy sense of justice and is clever, but his personality changes drastically as he teams up with Masashi. He later teams up with Masashi Miyamoto, but later killed by Ryota along with him.